This exhibit was open at the Fort Pitt Museum through Dec. 31, 2017. It is now closed. Explore the life and legacy of 20th century Pittsburgh artist, Nat Youngblood. 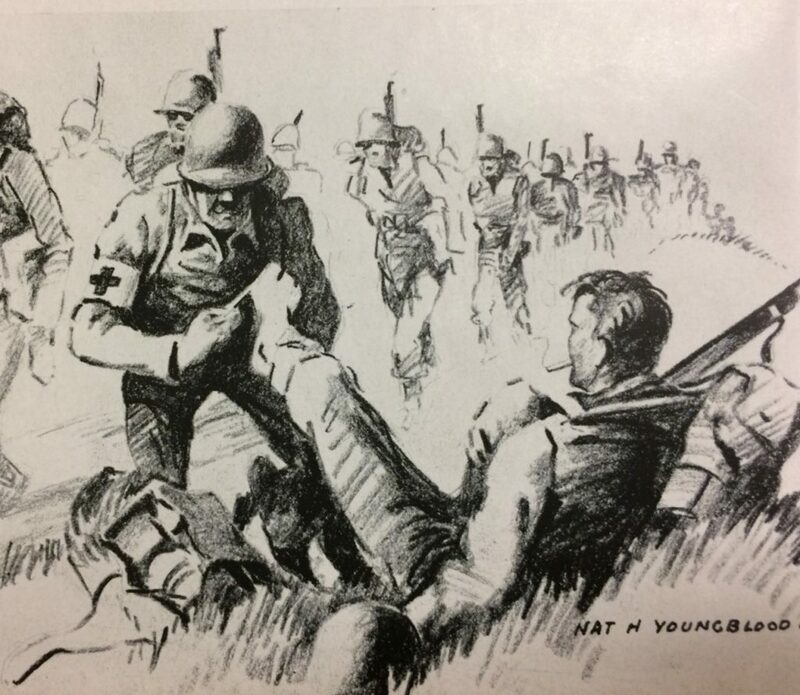 The Fort Pitt Museum is displaying a collection of Youngblood’s artwork that moves from his military service abroad during WWII, his 35-year career with The Pittsburgh Press, and his retired years in both Western Pennsylvania and New Mexico. Join the Fort Pitt Museum in honoring Nat Youngblood, an artist whose legacy in Western Pennsylvania illustration endures to this day. 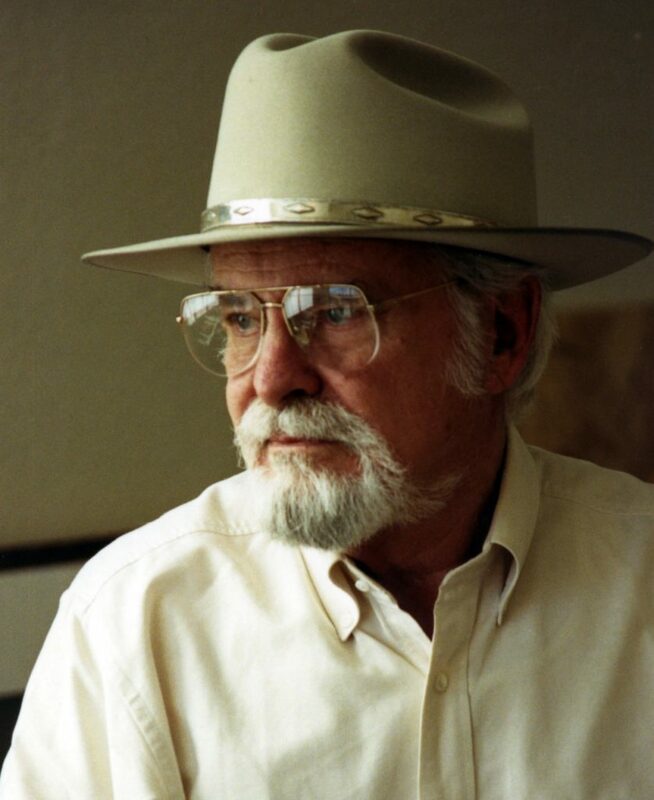 Nat Youngblood was born in 1916 and passed away in 2009, at the age of 92. 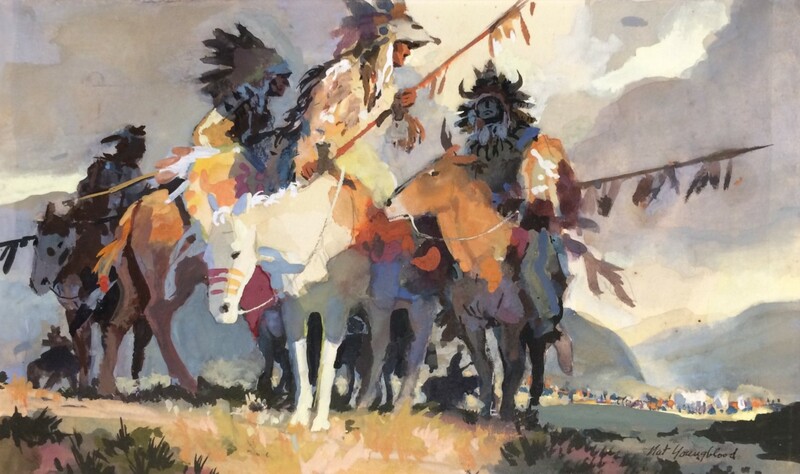 After retiring from The Press in 1980, Youngblood focused on painting the subjects of his choice: Western Pennsylvania and New Mexico landscapes, and scenes of American Indians. During WWII, Youngblood recorded his experiences in letters, sketches, and watercolors that he sent home to his mother. 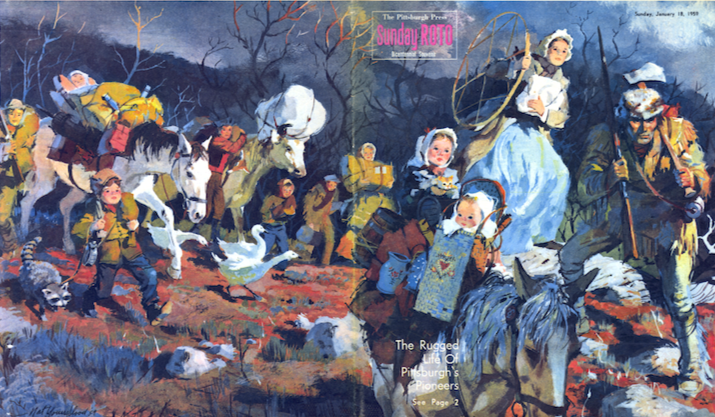 During Youngblood’s tenure as Art Director of The Pittsburgh Press, he produced cover art for well over 400 Sunday Roto and Family Magazines.